What is diabetes? Diabetes is a chronic disease that occurs either when the pancreas does not produce enough insulin or when the body cannot effectively use the insulin it produces…. Restaurants, convenience and grocery stores, or fast-food places offer a variety of options when eating out. But larger portions can make it easy to eat or drink too many calories…. 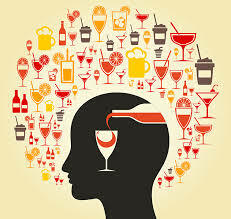 Alcohol can cause alterations in the structure and function of the developing brain, which continues to mature into a person’s mid 20s, and it may have consequences reaching far beyond adolescence. Indigestion (also known as dyspepsia) happens to almost everyone from time to time. 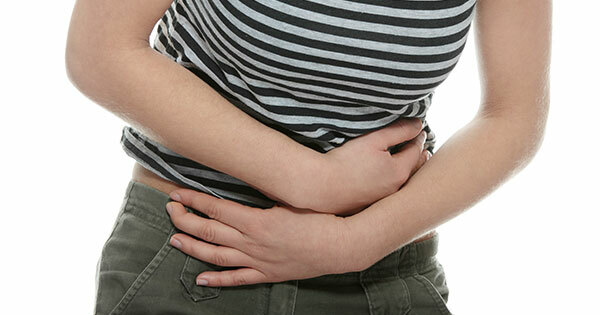 Eating habits or a chronic digestive problem can trigger indigestion. The first-ever litter of puppies conceived through in vitro fertilization was born recently, unlocking a reproductive secret in domestic dogs that has helped researchers solve a decades-old canine biology puzzle….